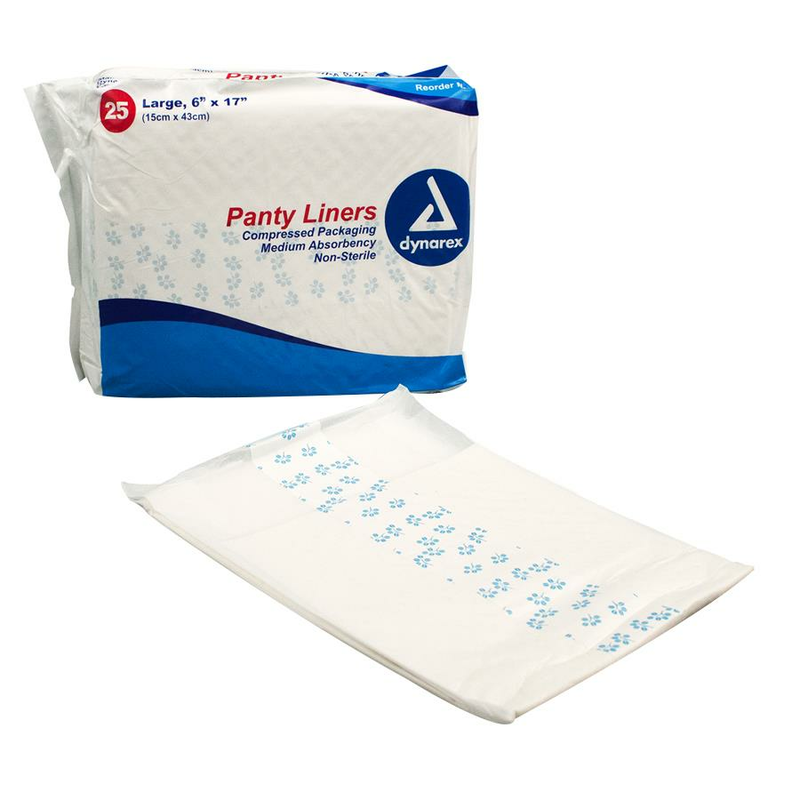 Dynarex Disposable Pant Liners are highly absorbent for affordable, effective protection of clothing and bed linen. Adhesive strip holds liner in place. 4" x 11", 6" x 17"